Congress has not provided funding to the CDC for research that might be used to promote gun control since the 1990s due to the Dickey Amendment. That was named for Rep. Jay Dickey (R-AR), who led the fight to prevent the CDC from using public funds to “advocate or promote gun control,” according to a short history at Wikipedia. Anti-gunners have tried to remove the amendment ever since. According to The Guardian, the CDC reported that in 2017 there were 14,542 people killed “in firearm homicides.” However, the FBI Uniform Crime Report for 2017 shows that there were a total of 15,129 slayings in 2017, of which only 10,982 were gun-related. There is no explanation for the disparity. The CDC said that in 2017, the most recent year for which data is available, there were 39,773 gun-related deaths in the US. Of those, 23,854 were suicides, 486 were unintentional, 553 were the result of “legal intervention and operations of war,” and 338 were of undetermined nature. Clearly, suicides outpace homicides, which is typical for any given year. 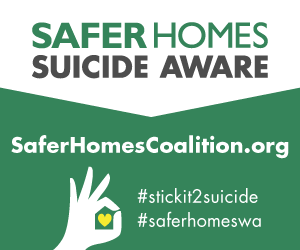 The firearms community has championed suicide prevention efforts over the past few years, with the Second Amendment Foundation and National Rifle Association deeply involved in a pilot project in Washington State in cooperation with experts at the University of Washington. 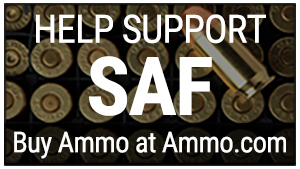 The National Shooting Sports Foundation has also been involved in a similar effort with the American Foundation for Suicide Prevention. However, gun control proponents in Congress, such as Rep. Rosa DeLauro (D-CT), want to provide funding to the CDC to conduct “gun violence” research, as noted by WNPR. She declared “gun violence” a public health emergency to justify her funding request.